Website for belgian photographer Alexis Gicart. 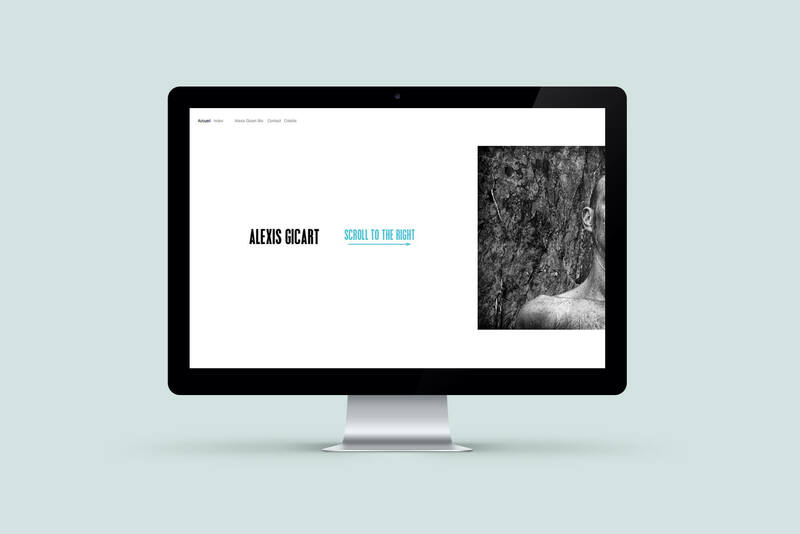 I was asked to design a website to show Alexis Gicart's portfolio. The website has an original horizontal scroll system that allows a different way to perceive Gicart's photos. The client has access to data via a native CMS system.